A club on the way up, providing training and competitive games for everyone in a friendly and inclusive environment. We have senior teams for all levels of ability and offer weekly training with qualified coaches. One of the biggest women’s sections in the county - we welcome players of all abilities. Learn from qualified coaches and play weekly competition matches at your ability level. A beautiful setting for a special celebration, complete with a full kitchen and licensed bar. Over 140 years old and still going strong, the club has five men’s teams in Middlesex Saturday leagues, one Sunday league team a women’s team playing Sunday league cricket. We play matches at our two neighbouring grounds set in stunning surroundings in the Shepherds Cot conservation area, a haven of greenery and peace, yet within easy reach of the City and London’s West End. 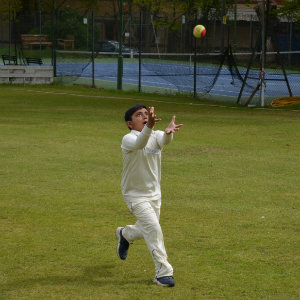 Our huge junior section provides cricket for over 250 boys and girls in the Middlesex junior leagues with qualified coaches developing young people’s skills and technique. We also run an U21 development team in the Middlesex Development League, have an U19 team in the Middlesex T20 competition and we play in the new U17 Middlesex Youth Cup. Our clubhouse has a fully-equipped kitchen and a licensed bar so will also cater for your birthday parties, anniversaries, wedding receptions, office parties and other special functions. A warm welcome is always ensured at North London CC. 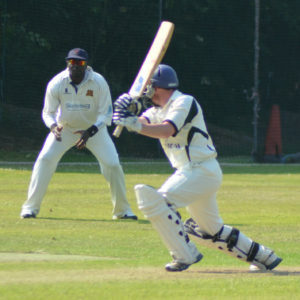 Five Saturday teams, one Sunday team and a Middlesex Development League squad – plenty of opportunity for competitive cricket. 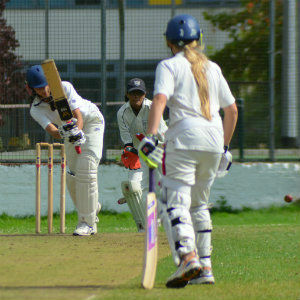 We have introduced more girls and women to cricket than any other London club with an unparalleled record for producing junior county reps.
A safe environment for boys and girls to learn cricket and play matches at all ability levels. 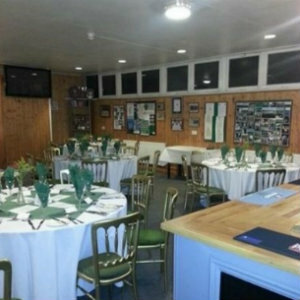 The perfect place for your wedding reception, birthday party, corporate cricket day or other special event training.